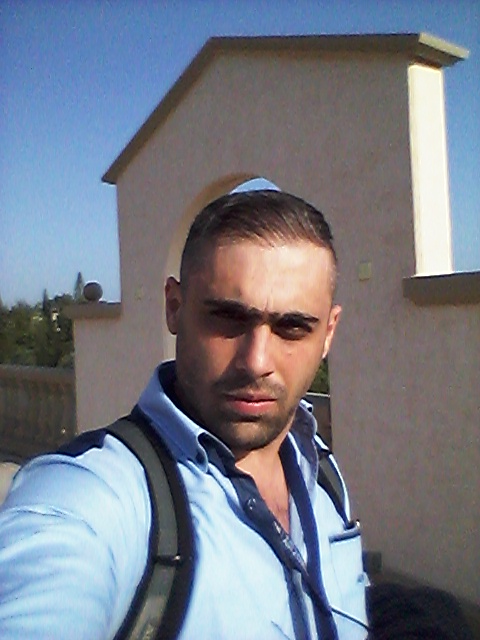 I am a senior instructor at the Faculty of Technology – Lebanese University. I received a M.Sc. degree in Mathematics from the Lebanese University in 2002 where I was involved in projects related to Dynamical Systems Modelling, Mathematical Optimization, Time Series and Control Theory. On the 15th of May 2018, I finished my PhD with high distinction from the Lebanese University and CNAM de Paris in Automation and Control of hydropower plants. The completion of the PhD dissertation was possible with the support of several good people. In fact, I would like to express my sincere gratitude to my true friends, Prof. Imad Mougharbel, Prof. Alain Faye and Prof. Yann Pollet for their for valuable guidance, scholarly inputs and consistent encouragement I received throughout the research work. The research work aims to optimize the operational procedure of cascade hydro plants in order to be efficiently used for power generation and irrigation. The challenge was to find the most realistic model based on the stochastic feature of water resources, on the power demand and on the irrigation profile. All these aspects are affected on the short and on the long run by a wide range of different conditions (hydrological, meteorological and hydraulic). During this project a bibliographic study was done in order to identify the technical issues that prevent the efficient use of hydro plants in developing countries. The system is numerically modelled taking into consideration all the variables and parameters involved in the optimal operation. The most appropriate approach is chosen in order to maximize the efficient use of water and to minimize economical losses, where different scenarios are simulated in order to validate the adopted suggestions. Keywords: Hydroelectricity, Irrigation, Optimization, Modeling, Operation, Planning, Data Mining.